A PDF copy of this certificate of compliance is available. All distributors and dealers are encouraged to share this information with their clients, be they current or potential. 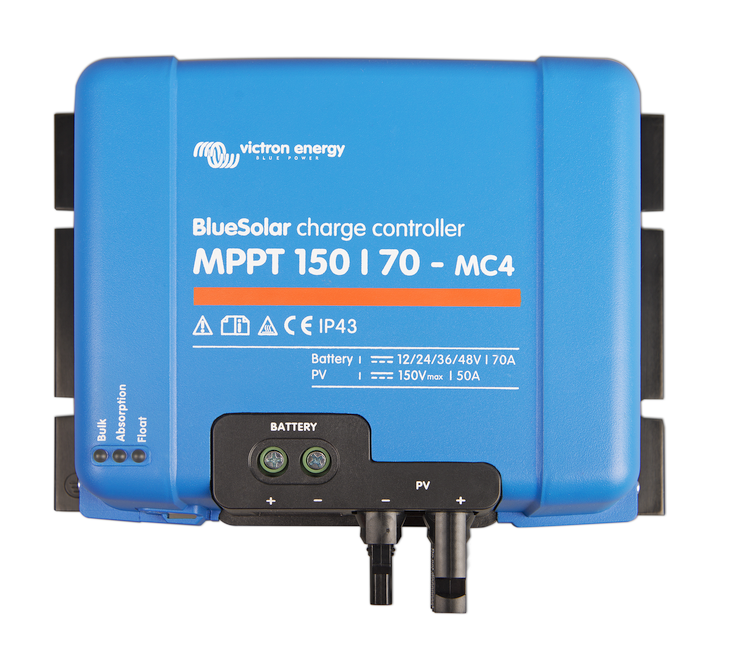 It is important to note that the current stock of BlueSolar MPPTs do not yet have the required text screened onto the products, nor the required modifications to the manuals. Therefore, although the electronics and the assembly plant have been approved ‘as is’, products currently in stock do not comply in their present format – it will take 2-3 months before fully compliant products (with the required text on them and updated manuals) are in stock. This certainly doesn’t stop you making your clients aware of the certification and pending stock though! Continuing with further product certification the following products are expected to be certified before the end of this year. All 120V Multis and Quattros. Impossible Robotics go all the way to the White House. Nearly.